Good things come to those who plan. 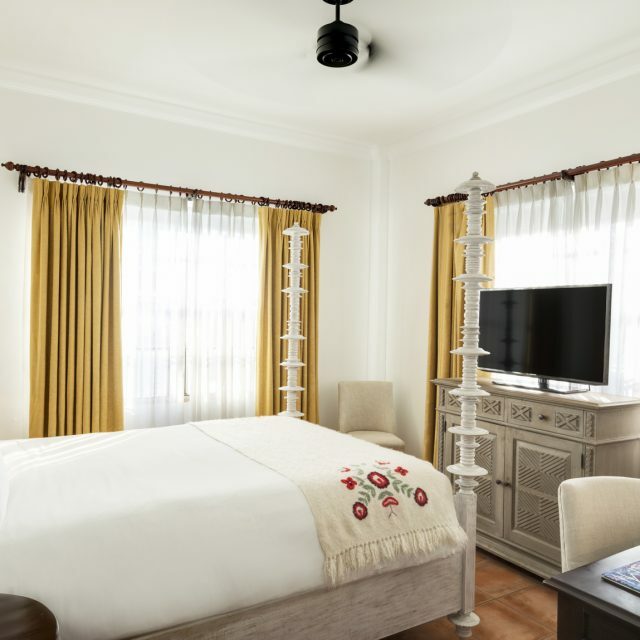 Enjoy up to 20% off our best available rates when you book in advance with our exclusive Advanced Purchase offer. 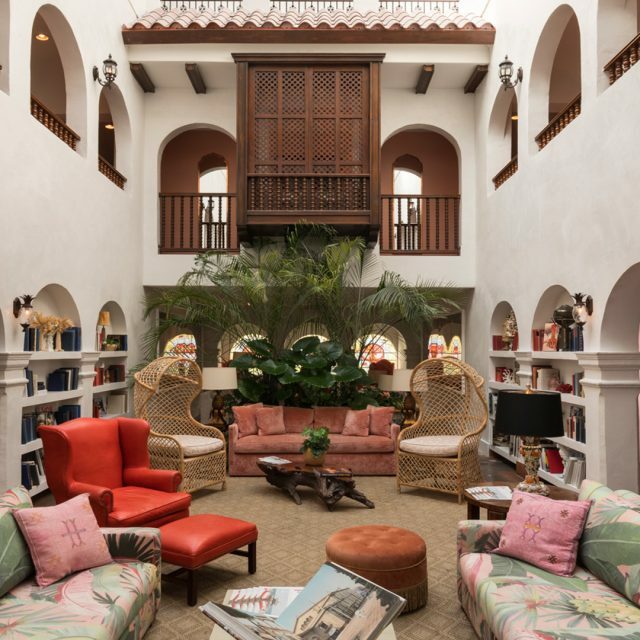 Charmingly and unpretentiously renovated… Casa Faena’s a Spanish style inn with an atrium that feels like a living room in the Hollywood Hills. 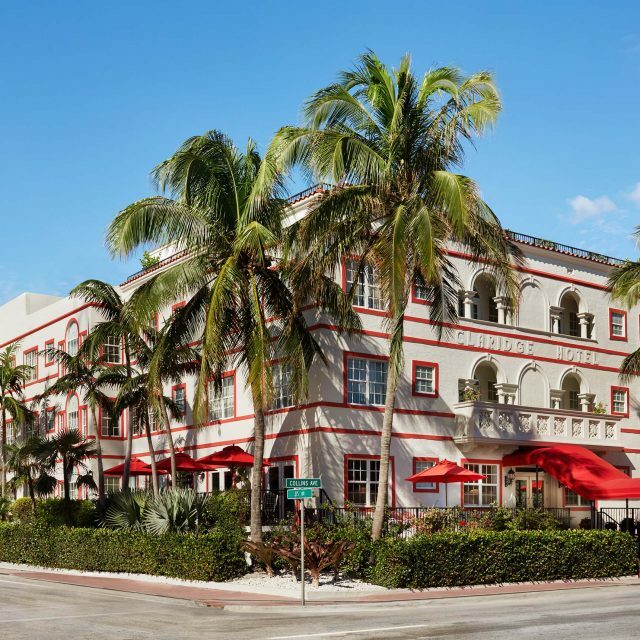 South American fare meets American cuisine in Casa Faena's charming Cafe with (Not Your) Basic Beach Brunch. 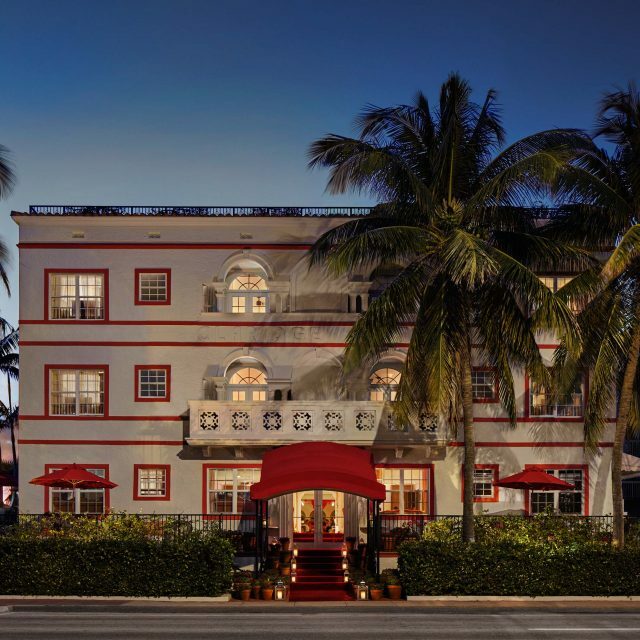 Pao's innovative chefs present a rotation of "perfect bites"
Casa Faena's charming, relaxed and residential atmosphere invites guests to experience Miami Beach in an entirely new way through the combination of art and leisure within the Faena District. 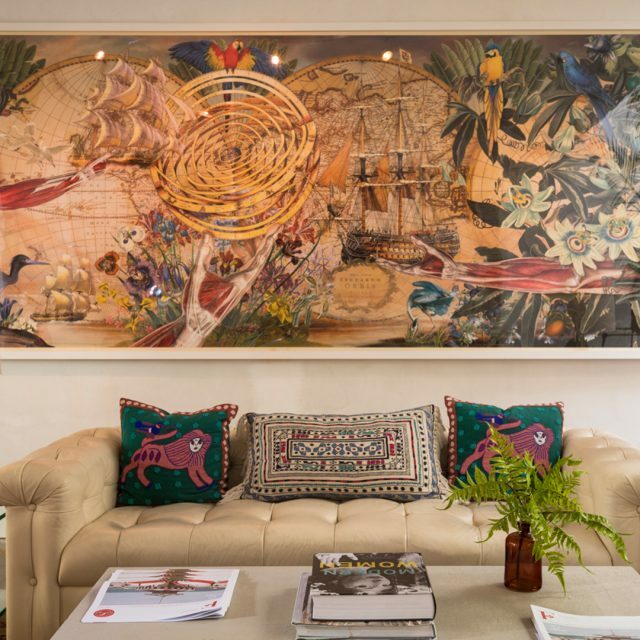 Sign up for our Faena newsletter to receive exclusive offers and updates on events, concerts and more at Faena Miami Beach. Steps away from Casa Faena, crystalline waters and endless sunshine await at our intimate private beachfront.